Are you looking for a knowledgeable glass merchant? Perhaps you need double glazing units replaced? Contact E. J. Gilbert & Sons Ltd in Shirley, Solihull today. Whatever your glazing requirements, look no further than E. J. Gilbert & Sons Ltd. We are a long established glazing contractors and glass merchants. 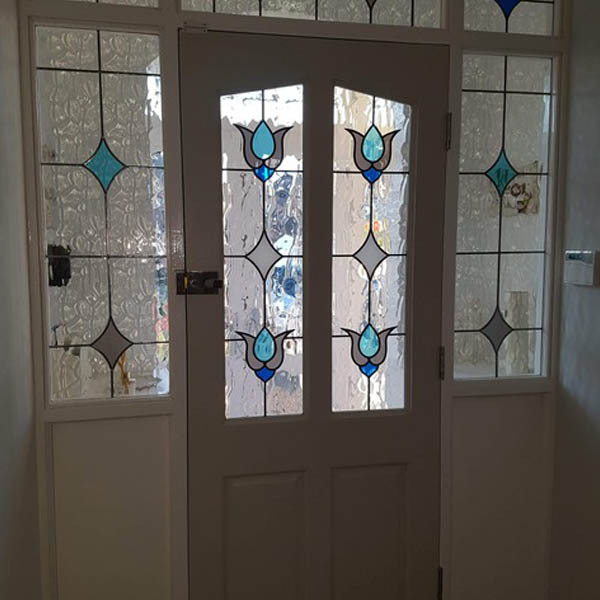 Based in Shirley, Solihull, we specialise in all types of glass and glazing. We pride ourselves on our excellent service and wealth of knowledge from our many years of experience. Why choose E.J. Gilbert & Sons Ltd?